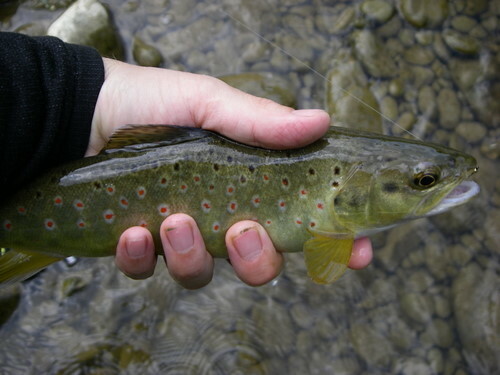 The Reka river (Reka in Slovene means river) is situated in south-western part of Slovenia. 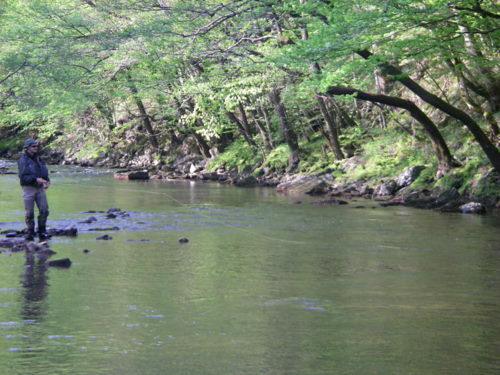 It is a 50 kilometers long river with karstic features. It´s main characteristic is that disappears underground and has the longest (30 kilometers) underground path of all Slovenian rivers. 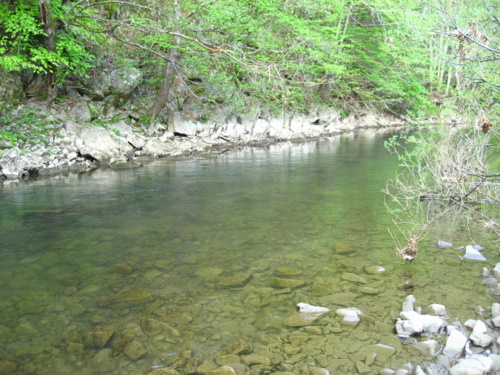 After that it springs as the river Timavo in Italy, near village Duino between Trieste and Monfalcone and outflows in the gulf of Trieste. 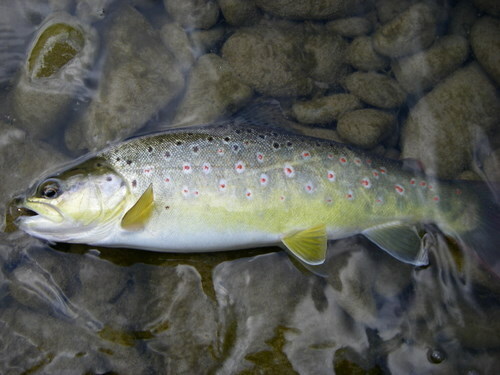 The main attraction for fishermen is the native marble trout and brown trout, which is represented in large number. In small quantity also the rainbow trout is represented. 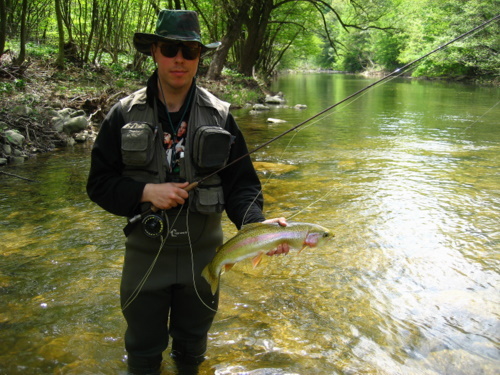 The only allowed technique is fly-fishing. The season starts from 1.march till 31.October. 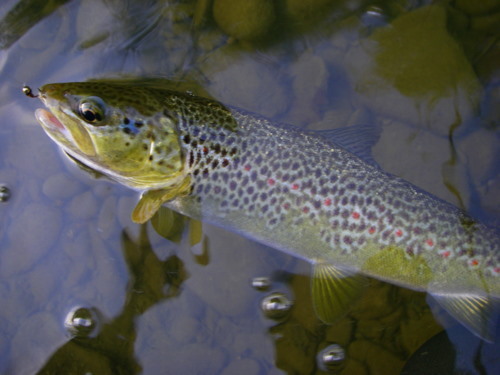 The best period for fishing is in spring.